Loxahatchee River Battlefield Park is a magnificent and historic park in Jupiter, Palm Beach County, Florida. It spans over 60 acres covering a wide range of attractions. The most famous attraction in the park is a preserved battlefield of the 1830’s Seminole War. The battle at the park took place between the Seminoles and the US Army and Navy forces in 1838. The first battle which is also known as Powell’s Battle took place on 15th January 1838 while the second one is called Jesup’s Battle on January 24th 1838. You might be lucky to find speakers during certain days to walk you through the historic battlefield. Sometimes there are reenactments of the battle which is a must see. It is absolutely amazing to have a feel for how the Seminoles were fighting against the forces across a river. At the Park, you get to know why and how the battles were fought and why Seminoles consider it sacred ground. You can also experience the scenic beauty of the Loxahatchee River in a rented canoe available at the park. If there is an angler in the family, you are in luck as there is fresh water fishing. If water is not your thing, there are miles and miles of hiking, equestrian and biking trails (bikes can be rented also). 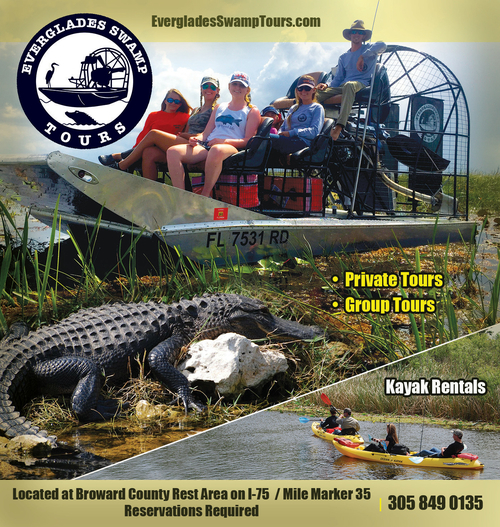 Nature lovers in the family will particularly enjoy interacting with the native species of flora and fauna of Florida. There are stunning peacocks, wild turkeys and sand hill cranes in addition to oak hammocks, pines meadows and swamps. Do not worry about finding a place to relax as a family; there are plenty of picnic tables, huts and grills for a whole family celebration. This is probably hard to believe, but there is evidence at the Park that it was inhabited during the prehistoric times almost 5000 years ago which you will find very interesting. The Loxahatchee River Battlefield Park is truly a beautiful place embedded in rich history that families of both locals and visitors will truly enjoy.